Padlock Style Keyring, Personalised with Engraving. This padlock style Keyring is a lovely engraved sympathy gift for someone who is in need of comfort or as a loving memento for yourself. Any words, names, symbols or messages can be engraved on one or both sides of the padlock. 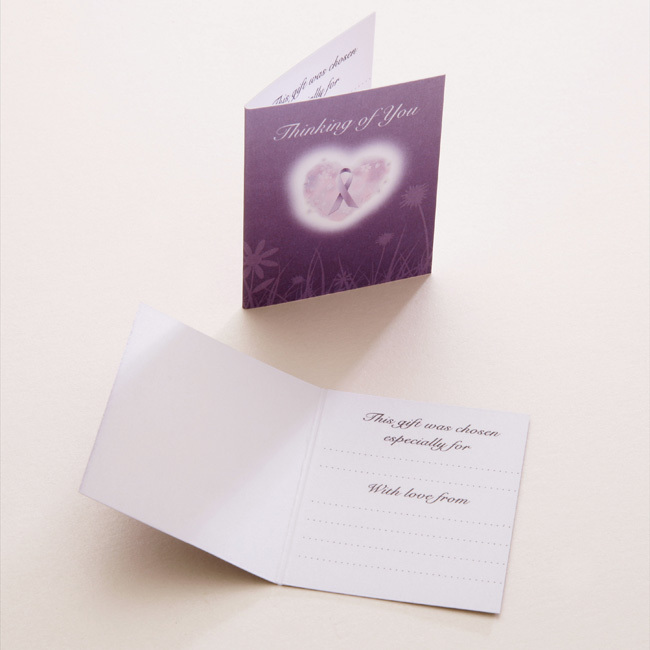 Presented in its own gift box with a free "Thinking of you" gift card included. This personalised padlock is not lockable and does not require any key. To open it simply pull the ring up, twist it to the side and keys can then easily be added before the ring is clicked back into the padlock. 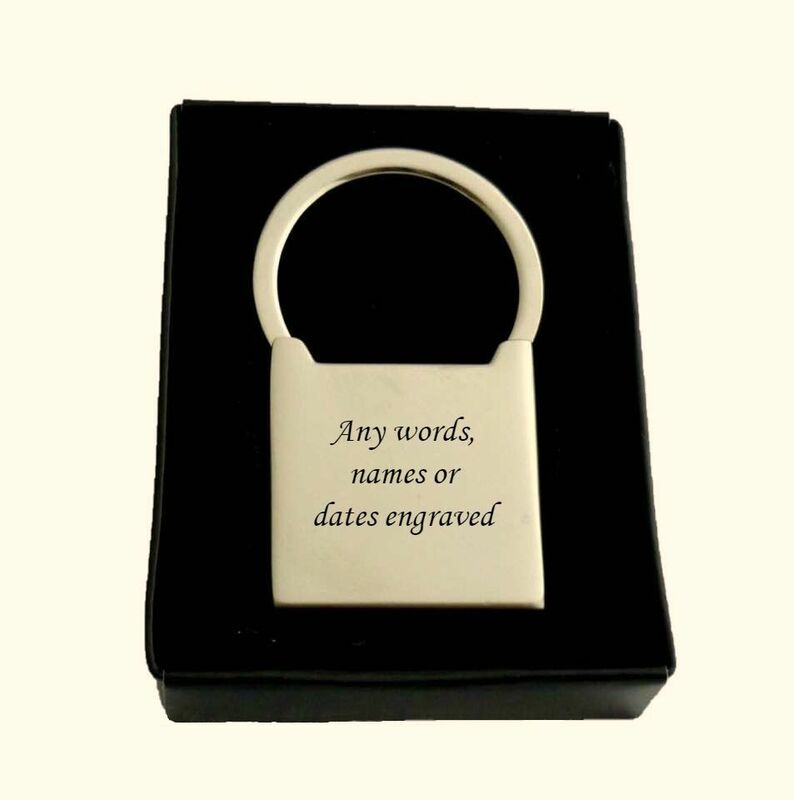 A personalised memorial keyring engraved with your choice of words can make a lovely sympathy gift or memorial gift to offer love and comfort to someone who is grieving or as a memory keepsake for yourself. Made in remembrance of someone who should never be forgotten. See also our range of photo memorial gifts & jewellery and pet memorial gifts. Padlock size: 25mm x 25mm.